Viknesh Vijayenthiran January 30, 2018 Comment Now! Denmark's Zenvo is promising a new supercar for March's 2018 Geneva International Motor Show. 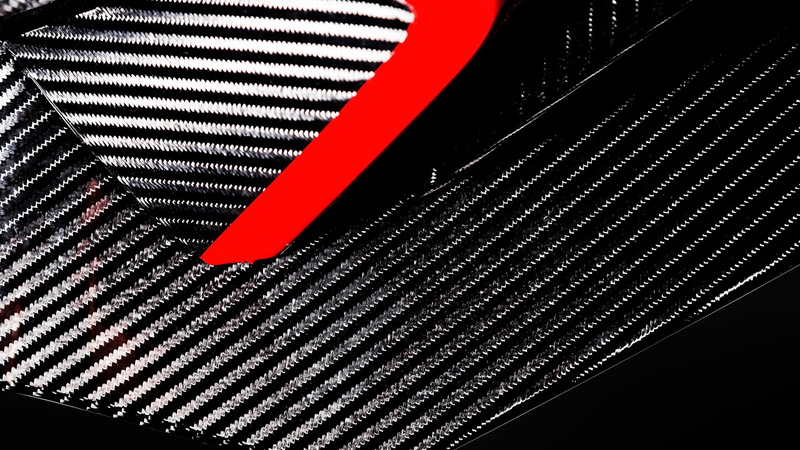 All we know about the car is what is revealed in a trio of teaser shots the company released Tuesday. 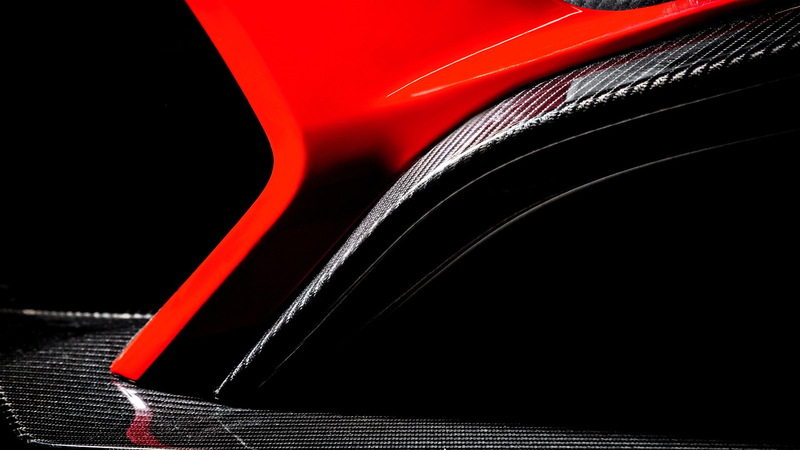 They reveal little in the way of details apart from a taste of the car's gorgeous carbon fiber body work. We're not sure whether we're looking at a separate model line or simply a new version of Zenvo's TS1 GT supercar unveiled at last year's Geneva show, though the latter is likely to be the case given Zenvo's small size. The company only builds around 15 cars per year. Zenvo describes the new car as a third model joining the existing TS1 GT and related TSR track car, both of which feature a design that goes back to the ST1 that the company originally launched with in 2007. Both cars also feature an in-house designed V-8 boasting a flat-plane crank and a pair of superchargers. The 5.8-liter mill delivers an impressive 1,163 horsepower and 811 pound-feet of torque. This will be the fifth time Zenvo is presenting at the Geneva show, and the company is running a special photo campaign to ensure it gets noticed. Zenvo has selected a handful of photographers with strong social media presence. Each will spend time making a dedicated shoot at special locations, with the TS1 GT starring in the shots. The photos will be posted regularly to Zenvo's own social media accounts. 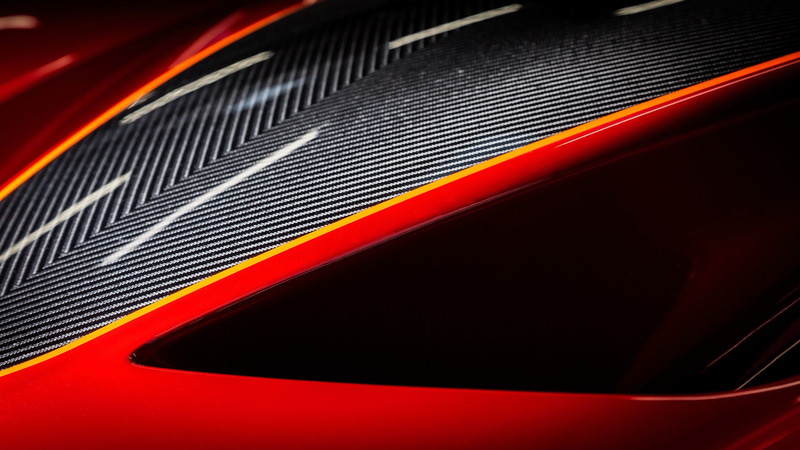 Zenvo has managed to carve out a niche in a market that's extremely small but dominated by big brands, Ferrari, Lamborghini and McLaren being the most prominent. 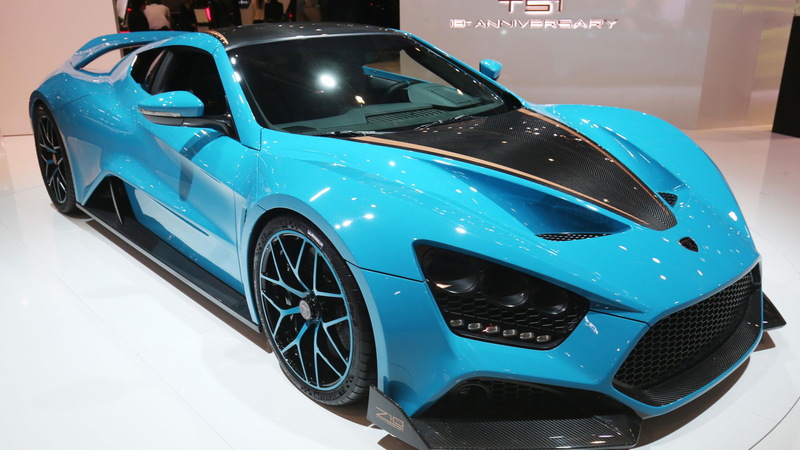 One major appeal of Zenvo is its relatively short delivery times of between 3 and 6 months. Compare this to a rival like Pagani or Koenigsegg where waiting 2 years or more for a car to be delivered is common. The Geneva show starts March 6. In the meantime, learn about other cars set to appear by heading to our dedicated hub.